Inbox Pounds – earn cash and rewards for watching videos, completing surveys and more! 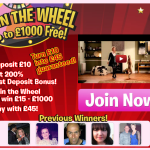 New Hollywood Bingo offer & competition with massive 300% deposit bonus! 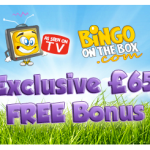 Wink bingo – turn £10 cash into £45! 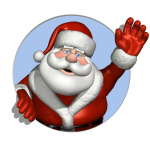 Tombola offer – claim up to £50 free! GlobalTestMarket offers the best rewards in the industry. Each year they pay out millions. Thousands of surveys to pick from. As the title says – this survey favourite pays £1-£5 for every survey you complete!